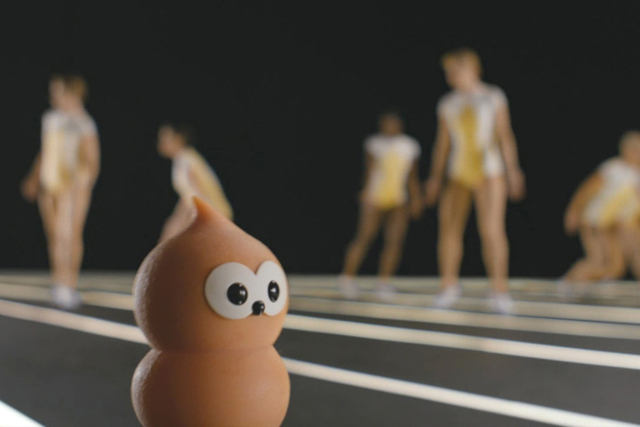 Wunderman has won the direct marketing account for EDF Energy after an 11-month pitch process. The business moves from Archibald Ingall Stretton, which had worked on the account since 2008. The review was called by Martin Stead, the EDF marketing director, and run by the Marketing Agencies Association. AIS was responsible for a campaign that featured a giant zoetrope – a device that produces the illusion of motion – to promote EDF’s Thank Yous website, which ran earlier this year. The campaign included online, eCRM and direct mail. AIS lost the digital ad account in a separate review, which concluded earlier this year, to AKQA. Steve Stretton, a founding partner at AIS, said: "We are obviously disappointed by EDF’s decision but, unfortunately, statutory reviews are a routine part of our industry. And, after a wonderful relationship that’s spanned over four-and-a-half years, we’ll be parting ways on a high."